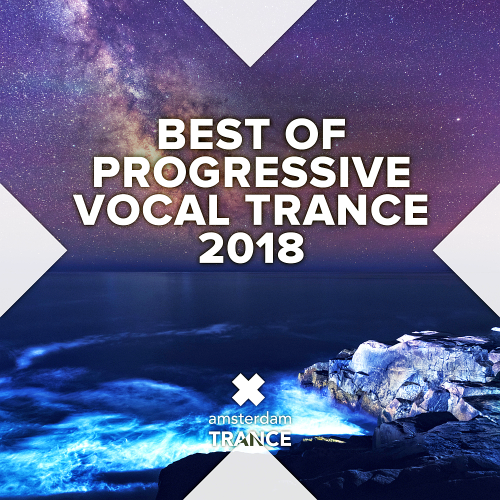 We love Trance, Vocal Trance and Progressive and what better way to celebrate than with a 25-pack of the latest and greatest from the best in the business. Don't miss tracks from Aurosonic & Ana Criado, Susana & Neev Kennedy, 4 Strings & Cathy Burton, Andy Moor, Somna & Diana Leah and many, more! Now this talented Australian producer is back with his own release teaming up with the incredible Fenna Day on vocal duties. 'Who You Are' is that perfect blend of progressive energy, uplifting feel and Vocal Trance vibes. Neev Kennedy continues to astound us with her incredible performances and this one is certainly no different, joining forces with label boss Raz Nitzan for a perfect slice of heaven: Someone Elses Lover. Trance duo Seawayz & Sollito team up with Heard Right and vocal newcomer Lauren Ni Chasaide for Never End here on RNM, the home of Vocal Trance. A big, bold production from the guys lays an impressive foundation for Lauren's angelic vocal take.. a match made in Trance Heaven.